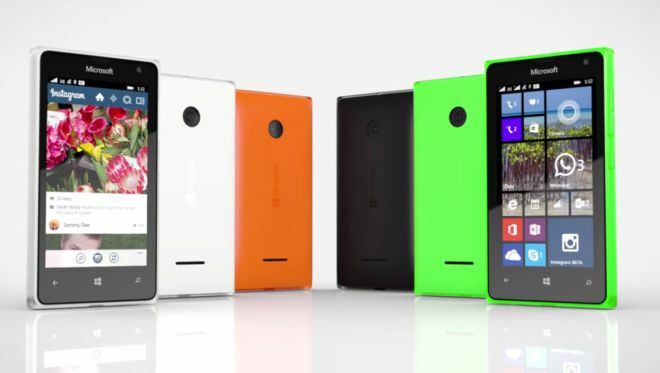 Microsoft Lumia series reaches new low price levels with the introduction of two new models. Microsoft Lumia 435 and 532 have been silently announced by Redmond, easily becoming the cheapest Lumia phones yet, replacing the abandoned Nokia X and Nokia Asha series. Being affordable, cheap models, you should not expect miracles from them, though they come with a few surprises. First of all, they both are running the latest Windows Phone incarnation with the Denim update. Moreover, internal storage capacity and RAM are decent too – 8 Gigs and 1 GB respectively. That said, the 435 and 532 have many weak points too. For example, the screen is pretty basic, 4-inch LCD with an 840 x 480p resolution. Lumia 435 costs 69EUR and is loaded with a dual-core processor at 1.2 GHz. 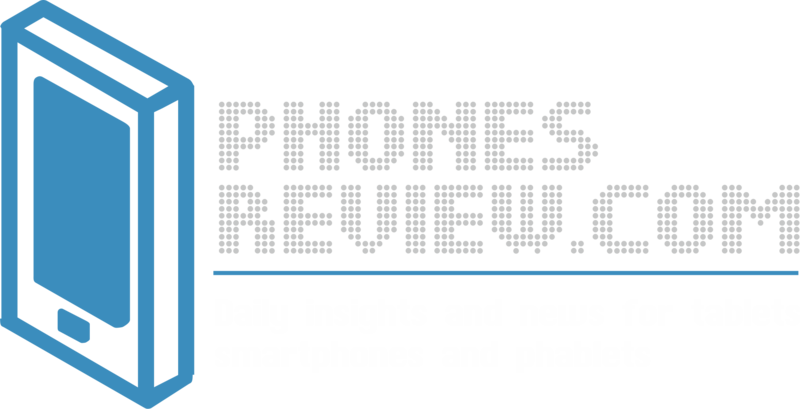 The phone features a weak 2MP camera and a VGA front facing shooter. 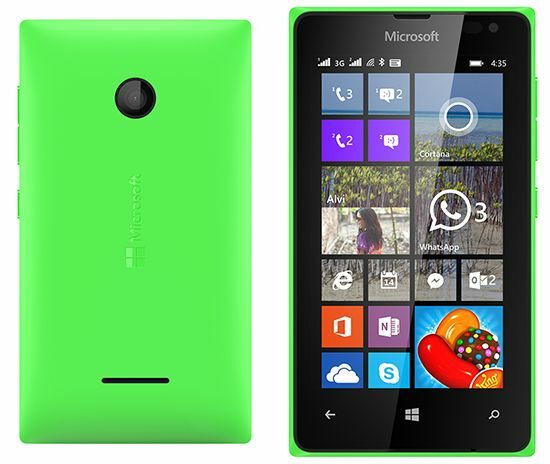 For 10 EUR more, the Lumia 532 features a faster quad-core CPU, and better main camera -5MP with fixed focus. Additionally, a feature called Glance Screen can be found on the Lumia 532, which comes as a surprise. The new Lumias come with some software goodies pre-installed – Office mobile, Skype, OneDrive with 30 Gigs of free storage on the cloud, and more. Microsoft reveals that the 435 and 532 will go on sale in February in markets like Europe, South America, Africa, Asia, but there is no word on the US. The phones will be available in four colors, and there will be regular and Dual SIM variants. Next story Samsung Galaxy S6 to have a 2k screen but not a Snapdragon 810 processor?